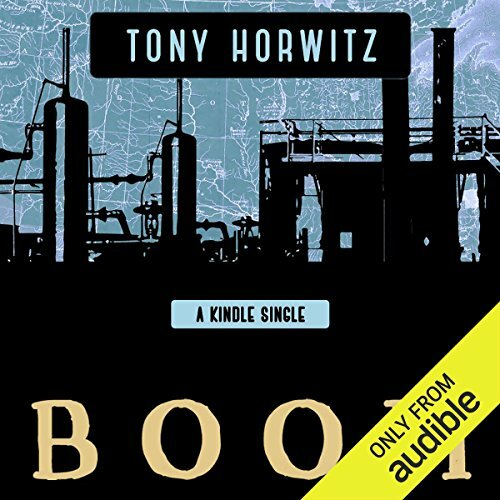 Showing results by narrator "Matt Morel"
In BOOM, prize-winning reporter Tony Horwitz takes a spirited road trip through the wild new frontier of energy in North America. His journey begins in subarctic Alberta, where thousands of miners labor in an industrial moonscape to extract the region's oil-rich tar sands. Horwitz then follows the route of the proposed Keystone XL Pipeline that may carry tar-sands oil from Canada across Montana, the Dakotas, and Nebraska en route to Gulf Coast refineries.